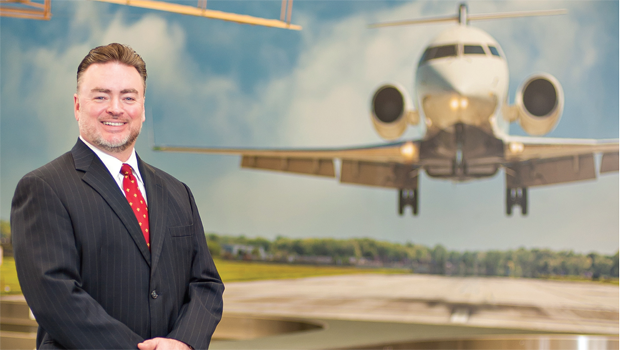 Christopher Rodgers is in his fifth year as the Executive Director of the Erie International Airport in Erie, PA. His 26-year aviation career began as an air freight handler for PEOPLExpress Airlines in Burlington, VT. In February 2008, Mr. Rodgers became the Executive Director of the Erie International Airport. While serving in his current position he has successfully led the team that initiated construction of the runway 6-24 improvement project, the largest capital improvement project in airport history.